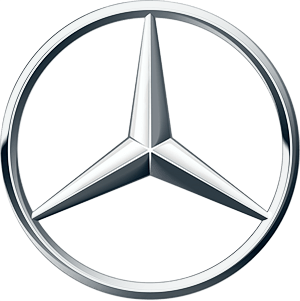 Looking for Genuine Mercedes Benz OEM parts, then you have come to the right place. My MB Parts Center is an actual Mercedes Benz dealership, Mercedes Benz of Scottsdale located in Scottsdale, AZ. We know that our customers have high expectations and we strive to meet and exceed them. Here at MB Parts Center we offer competitive pricing, great selection and excellent customer service. SHOP NOW and don’t waste anymore time looking for your Genuine Mercedes Benz OEM Part elsewhere. If you cannot find what you are looking for feel free to contact us today!.